Pam, I purposely made Saturday my "rest day" since I'm always doing something on Saturdays! LOL! 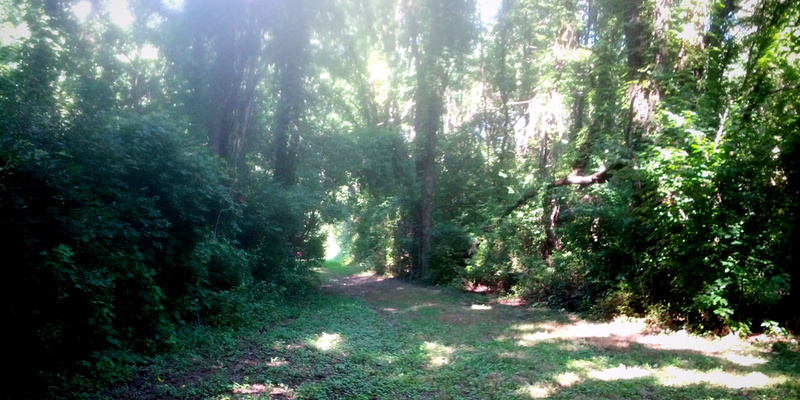 The nature preserve is awesome – if you are ever out this way you should totally check it out. That nature preserve looks like a very beautiful area! "I’ve got so much more energy and in the evening I really don’t feel like plopping down on the couch for hours of mindless tv like I used to."